First Responders are vulnerable to “compassion fatigue” – emotional exhaustion caused by the stress of caring for others. As spiritual first responders, we can fall victim to the burnout of constant ministry. The primary casualty is frequently our marriage. The resignation of a leader in my own association of churches due to moral failure illustrates Paul’s concern that after ministering to others he, himself, would be disqualified (1 Cor. 9:27). 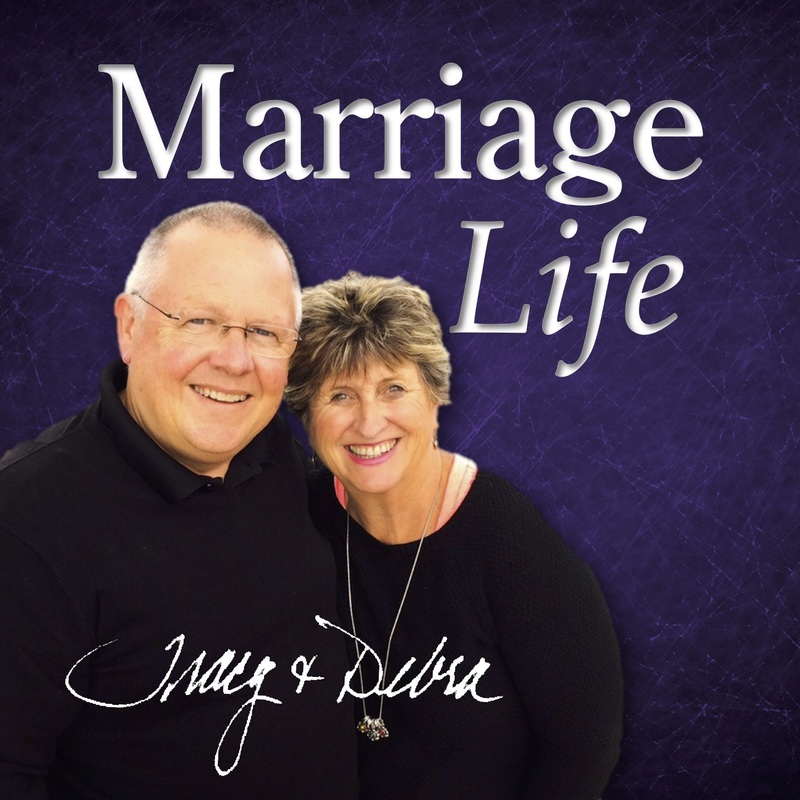 Debra and I suggest making a date with your spouse and discussing these three Life giving rhythms to care for your marriage and enhance your long-term ministry effectiveness. Life-giving words – “Death and life are in the power of the tongue” (Prov 18:21). Impart life through words of praise, affection, and understanding. Life-giving actions – Communicate thoughtfulness and intentionality through serving each other. Complete a project or write a note. Life-giving time – Debra and I try to schedule one Saturday morning every six to eight weeks for a mini-retreat to fuel our souls and plan our calendar. The vision of ChurchNEXT is helping leaders and churches succeed. Caring for our marriage is foundational to the success of that vision.